Thirty children and accompanying staff from Sungai Petani were treated to a meal at McDonald's and a "Pink Christmas" show at Aman Central Mall, Alor Setar. It was indeed a spectacular show put up by PR Entertainment. Thank you to the management of Aman Central Mall especially Mr Harussani who made arrangements for the children. 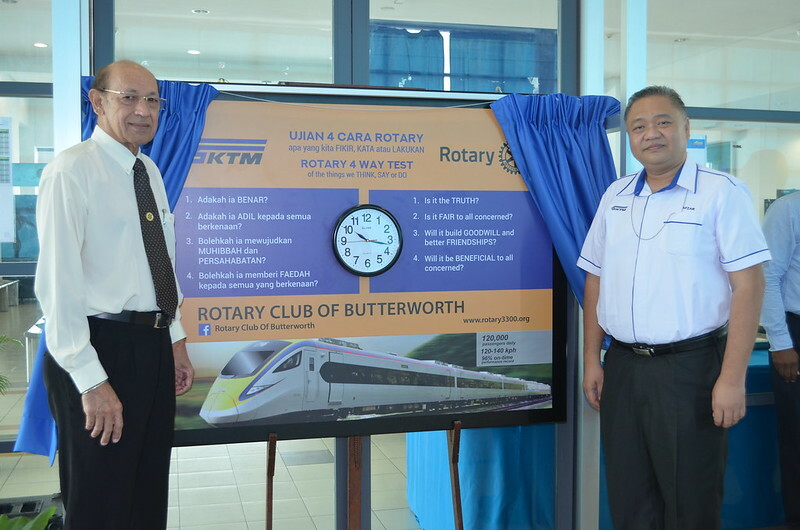 The group was accompanied by six Rotarians of Bandar Sungai Petani. We are still continuing our effort in providing toilets and survival kits to those who unfortunately have to flee off their homes and stay at the safe camps. To this date, it is estimated around 71,000 people are staying in 237 safe camps around the area. The sad news is that a lot of these locations are not really equipped to cope with too many evaquees. Again, thank you for your support and please pray that this situation can recover sooner than later.